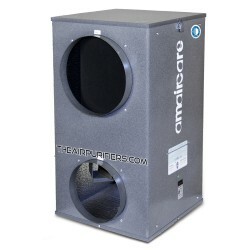 Amaircare offers an extensive line of Amaircare Automotive air purifiers, Portable air purifiers, Central air purifiers, Commercial air purifiers. Amaircare air purifiers feature Amaircare high efficiency filters, high quality Amaircare components and Amaircare proprietary design. Amaircare There are 17 products. 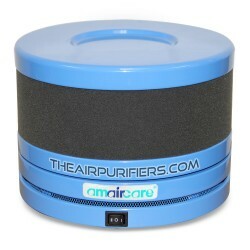 Amaircare XR100 is a compact Amaircare Auto air purifier. 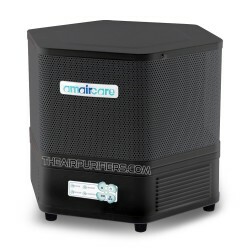 Amaircare XR100 auto air purifier offers an effective air quality solutions in cars, trucks, RVs, boats. 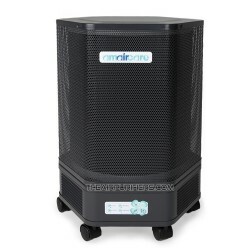 Amaircare Roomaid Mini is a compact version of Amaircare Roomaid multi-purpose Amaircare air purifier for residential, office and automotive air cleaning applications. 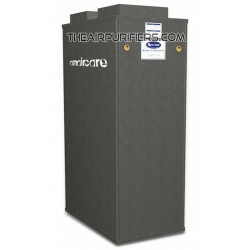 Amaircare Roomaid is Amaircare popular Multi-purpose compact HEPA Amaircare air purifier for residential, office and automotive air cleaning applications. Amaircare 2500 is an Amaircare 2500 original Portable air purifier with Amaircare molded HEPA filter and a variable speed control for all purpose air purification in large rooms up to 675 sq. ft.
Amaircare 2500ET Easy-Twist is Amaircare 2500 original air purifier equipped with Amaircare 2500ET Easy-Twist HEPA filter and a new Digital touch-pad control for large rooms. 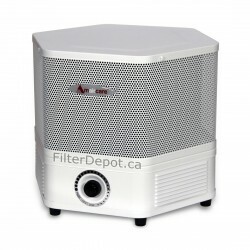 Amaircare 3000ET is Amaircare 3000 original air purifier upgrade with Amaircare 3000ET Easy-Twist HEPA filter and the Amaircare new Digital touch-pad control for a very large room. 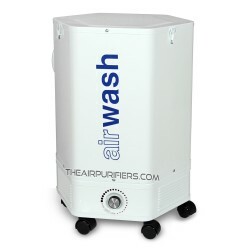 Amaircare 350 (AWW-350) AirWash Whisper is a less powerful Amaircare AirWash Whisper installed air purifier. 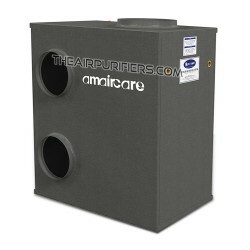 Amaircare 350 AirWash Whisper is ideal Amaircare air purifier for large area air purification under 2625 sq. ft.
Amaircare 7500 AirWash BiHEPA Installed Air Purifier has twice the air filtration capacity of Amaircare AirWash Whisper models and is a perfect Amaircare air purifier for a whole house, commercial of office air purification up to 3750 sq. 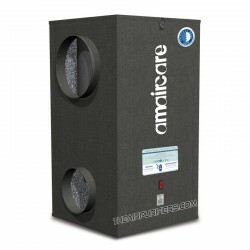 ft.
Amaircare 10000 TriHEPA air purifier with Amaircare 10000 Triple set of Filters and Motors is one of Amaircare's Most Powerful installed air purifier systems for Large Capacity Particulates, Chemicals and VOCs removal in areas up to 7500 sq. ft.